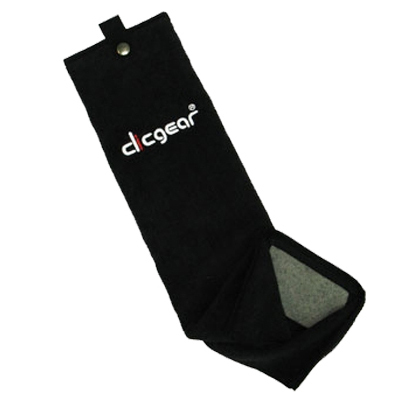 Designed to clip on to your Clicgear trolley, this towel is made from a high quality micro fibre material to help you keep your clubs looking good as new. 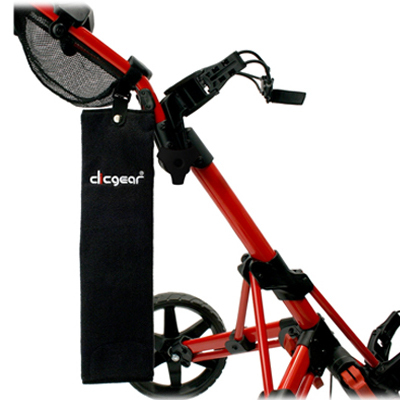 A handy built in scour pad is just ideal for removing the stubborn dirt from your clubs and the tri-fold design neatly fold into place. This towel is designed to be used with the following trolleys: 1.0, 2.0, 3.0 and 3.5.